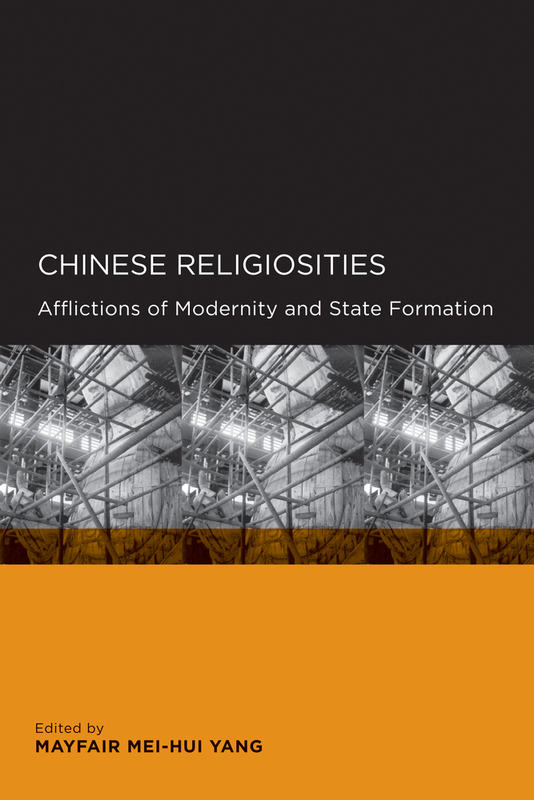 The long twentieth century in China and Taiwan has seen both a dramatic process of state-driven secularization and modernization and a vigorous revival of contemporary religious life. Chinese Religiosities explores the often vexed relationship between the modern Chinese state and religious practice. The essays in this comprehensive, multidisciplinary collection cover a wide range of traditions, including Buddhism, Daoism, Islam, Confucianism, Protestantism, Falungong, popular religion, and redemptive societies. Mayfair Mei-hui Yang is Professor of Religious Studies and East Asian Languages and Cultures at the University of California, Santa Barbara, and Professor and Director of Asian Studies at the University of Sydney, Australia.